The Department of Defense wants to improve its modeling and simulation programs as a way to bolster how it trains cyber warriors and to make better use of intelligence, surveillance and reconnaissance data from drones. 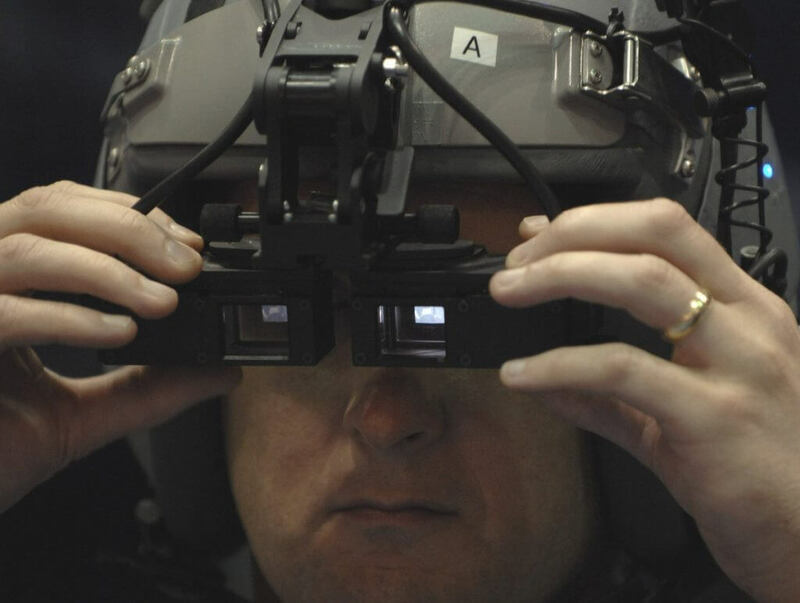 To do that, the Pentagon is looking to a new public-private partnership to speed up delivery of these technologies in a range of areas. The Training and Readiness Accelerator (TReX) brings together the U.S. Army Contracting Command – Orlando, the Program Executive Office for Simulation, Training, and Instrumentation (PEO STRI), and the National Security Technology Accelerator (NSTXL). Together, they’re specifically looking at technologies that will make training more effective and more realistic. Much of that work happens among startups and small firms outside the small government procurement community. TRex was launched in fall 2017 and is now actively reaching out to industry, in an effort to broaden the Department’s reach. “This is a way to get in front of people who might never think of doing business with the government. It lowers the barrier of entry when you don’t have to sign a 30-page agreement or sign over every legal thing just to submit a white paper. We want folks to just come in and show us what they’ve got,” said Brian Serra, a contracting officer with Army Contracting Command (ACC) Orlando. While it isn’t clear yet what new training capabilities may emerge through the program, planners have their sights set on a couple of key areas. “We know there are a lot of critical technologies out there that we are going to need for the next generation of modeling and simulations programs,” said Tom Kehr, a systems engineer in Integrated Training Environment program at PEO STRI. • Cyber training. TReX will look to prototype and evaluate cyber training capabilities as part of the overall development of the Persistent Cyber Training Environment (PCTE), a next-generation military training asset. • Rapid terrain generation. Planners are looking to advance the state of the art to automatically generate extremely high-fidelity synthetic terrain for simulations, using commercial UAV platforms, ground-based sensors, and geospatial data. • Medical simulation technologies. The program will encourage prototyping of medical simulators and software to evaluate and improve the military medical training curriculum. TReX uses a contracting vehicle known as an Other Transaction Authority (OTA) to enable rapid contracting and prototyping. Because an OTA allows vendors to bring their ideas forward without a prolonged, formal RFP process, it could be especially helpful in cybersecurity training, where the requirements evolve quickly. “In cyber, you can’t wait to field something. You can’t do a training exercise that takes eight months of planning. It all just becomes obsolete,” Kehr said. The ISR community also could benefit from rapid advances in terrain modeling technologies, which may allow for faster, more accurate simulations. One promising area, known as photogrammetry, uses photos taken by commercial UAVs to build 3-D representations based on building heights, shadows and other attributes. The net result is a highly realistic model, one that offers enhanced training opportunities and can be assembled relatively quickly. “We can give them tools to build a virtual environment to train on in a day or two, as opposed to have to wait a few months to get that database,” Kehr said. Startups and others on the commercial side have a range of technologies in the works that might bolster the military’s training regimen. What they lack is a means to bring these tools to the attention of Pentagon planners. The greatest value of the OTA may lie in its ability to give military officials access to technologies they didn’t even know they were looking for, by opening a window into cutting-edge efforts that typically fly below the procurement radar.